Matthew Hammonds spent his entire life playing baseball. And after retiring, he wanted to help other pitchers perfect their skill and he had an idea on exactly how to do it. 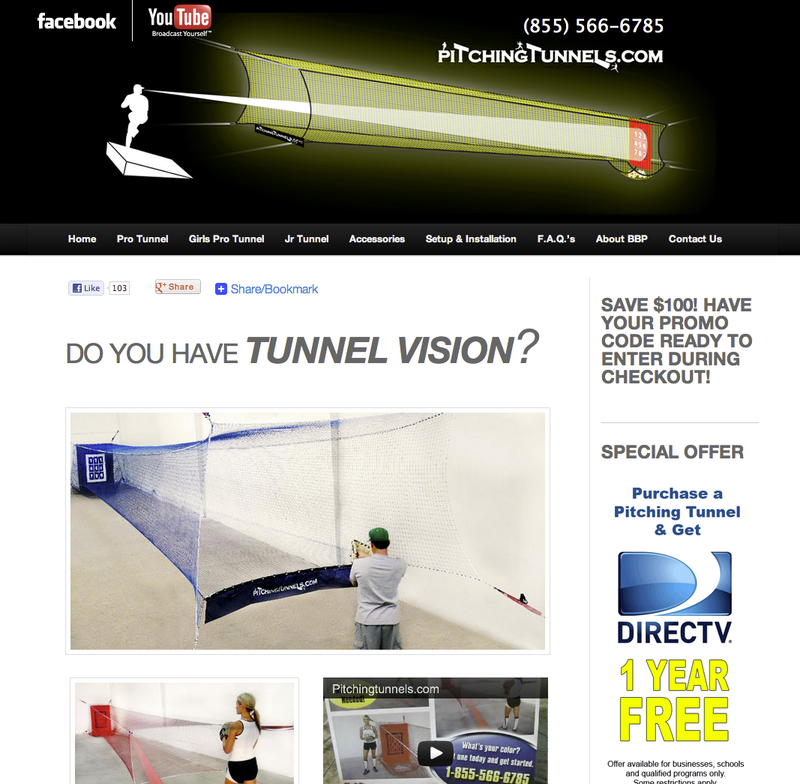 He conceived, designed, and invented the most complete training device ever built for pitchers, Pitching Tunnels. 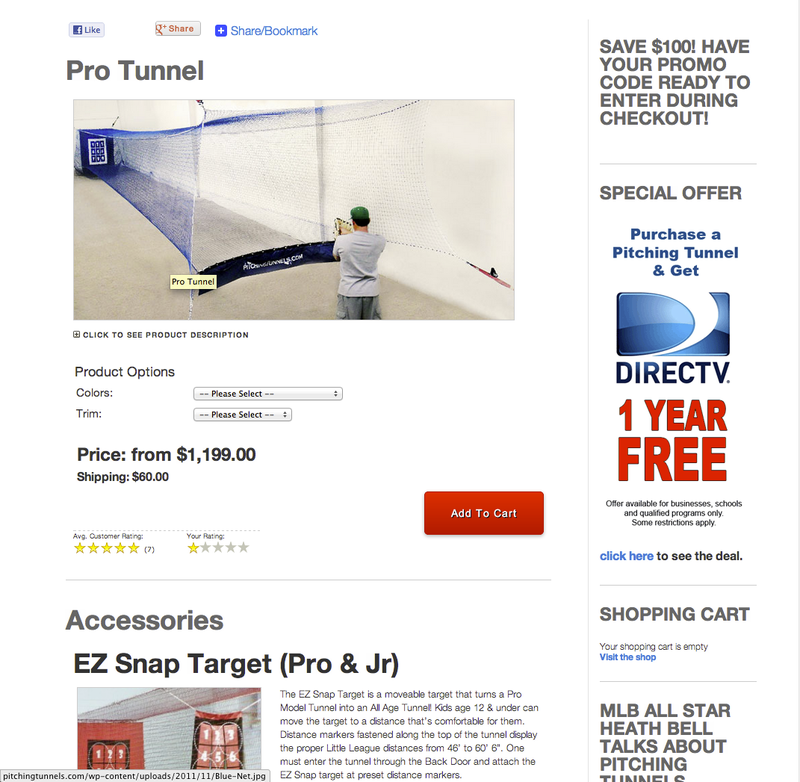 A bad experience with a “web designer” and a recommendation from 4DSupplements.com owner, Jason Navarro led to Matt and I getting together to fix his online presence. 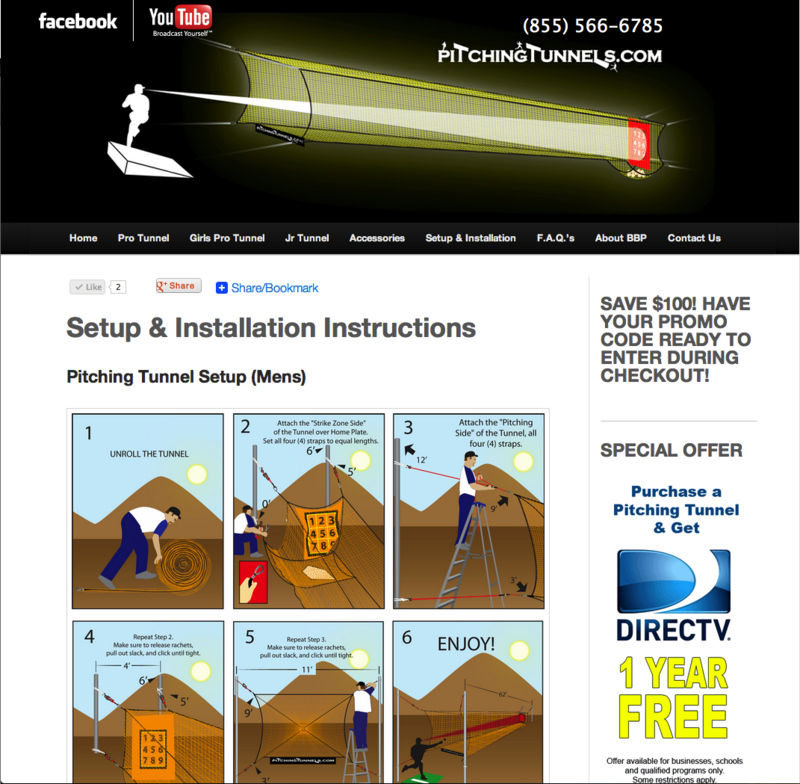 After a ton of work, a complete redesign and redeveloping the eCommerce solution, pitchingtunnels.com is back in action.